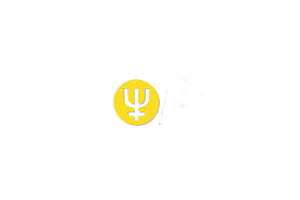 Free Primecoin from the Primecoin Faucet! Get your free XPM. We are giving away XPM every 60 minutes!